The players of FC Barcelona are in LINE! Use them during the chat and cheer up FCB! 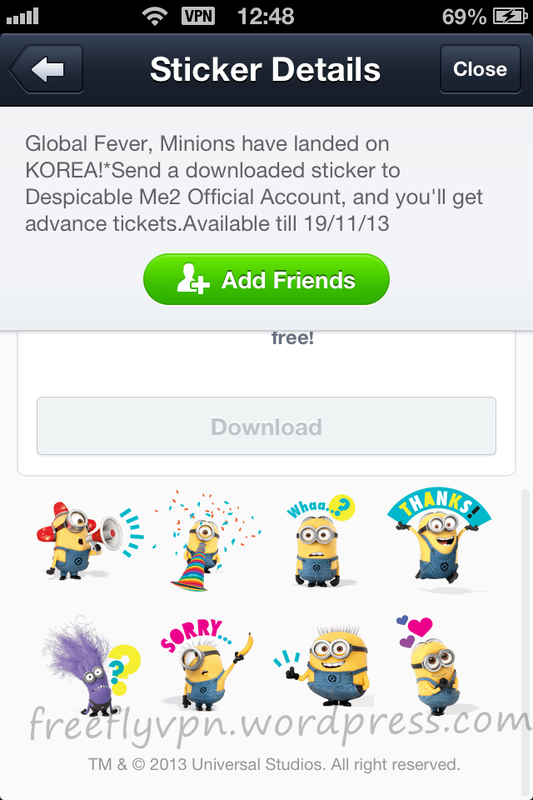 Add FCB’s Official Account as a friend to get them♪ Available till 02/10/13. 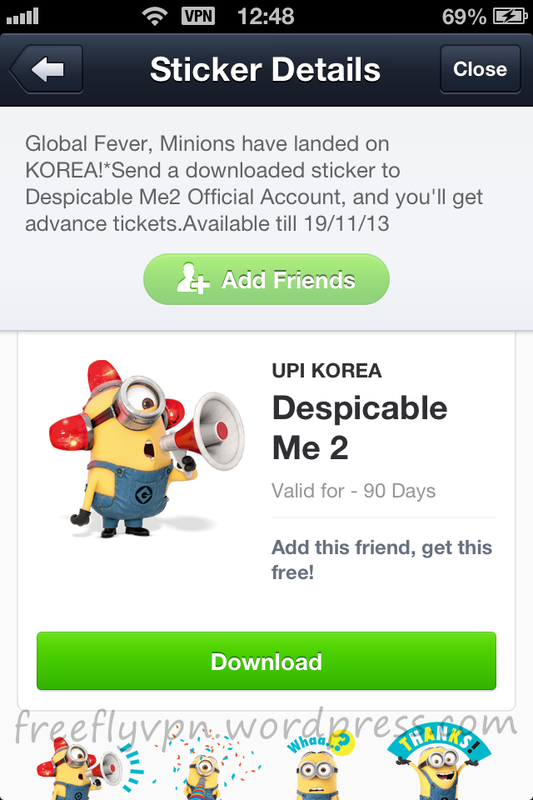 Line fans can download FC Barcelona free Line stickers with USA, Spain, Vietnam, India and Thailand VPN. 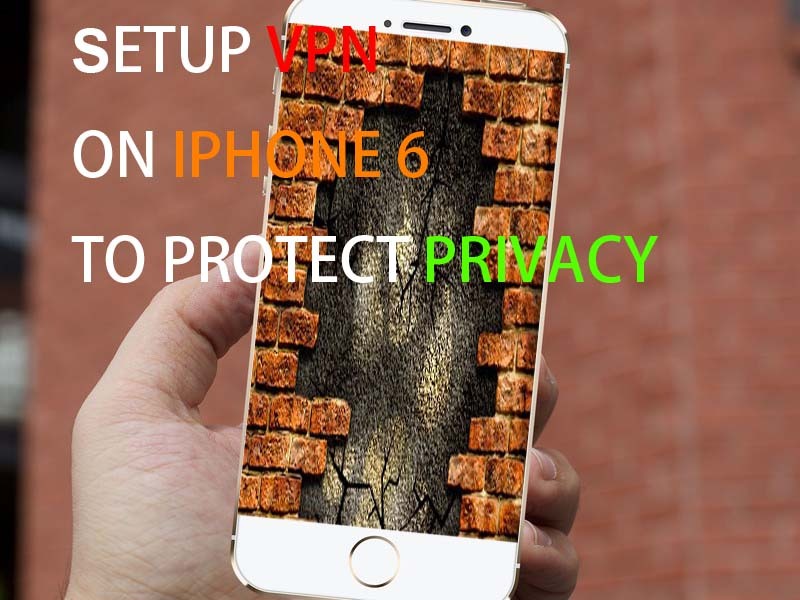 If you are looking for VPN provider with those countries VPN servers. 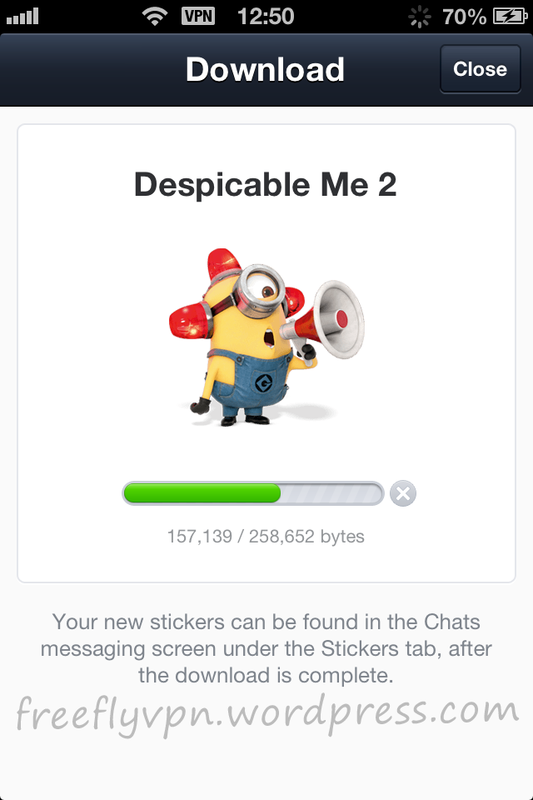 FlyVPN is the best VPN for Line stickers. Including Mainland China, HK, TW, Singapore, Philippines, Malaysia, India, Indonesia, Thailand, Vietnam, Korea, Japan, USA, Mexico, Canada, Peru, Brazil, Argentina, Spain, Germany, France, UK, Turkey, Australia, New Zealand, Russia and Egypt countries servers. FC Barcelona_es (line://shop/detail/1138)- Download with USA VPN or Spain VPN. 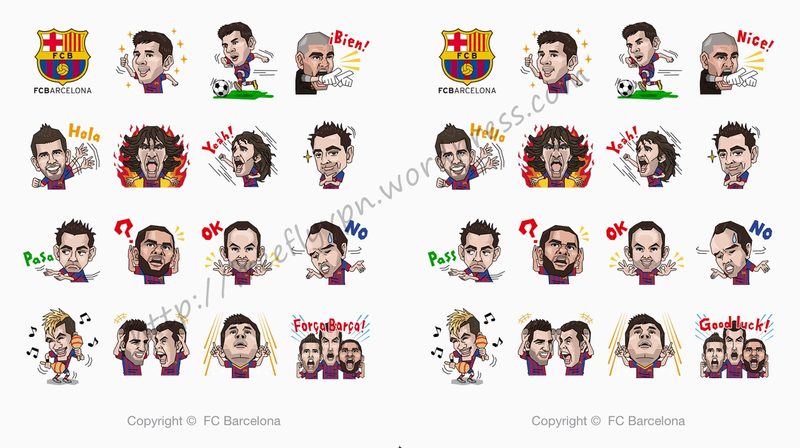 FC Barcelona_cat (line://shop/detail/1139)- Download with Spain VPN. FC Barcelona<Eng ver.> (line://shop/detail/1141)- Download with Vietnam, India, USA or Thailand VPN. FC Barcelona<Eng ver.> (line://shop/detail/1142)- Download with Brazil VPN. 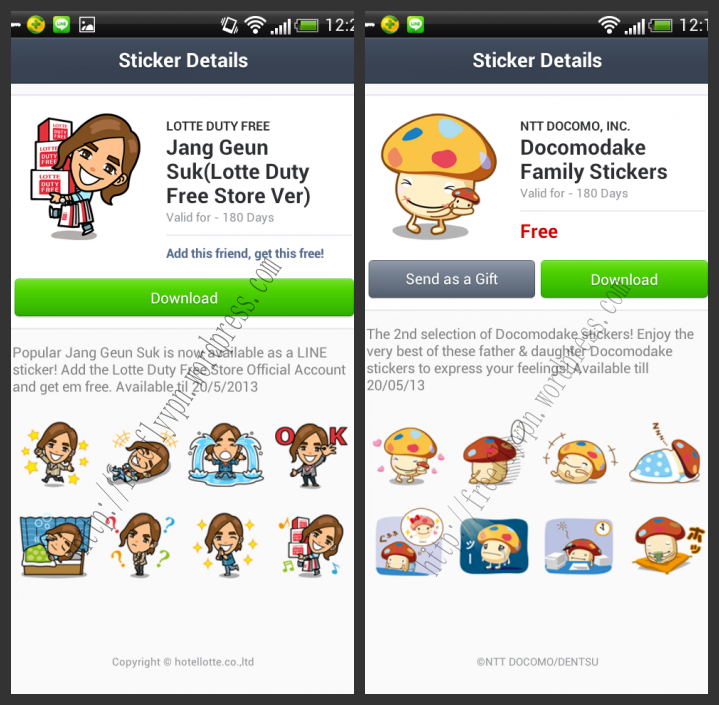 If you don’t know how to download free Line stickers on iPhone, iPad or Android, please read paragraphs below. 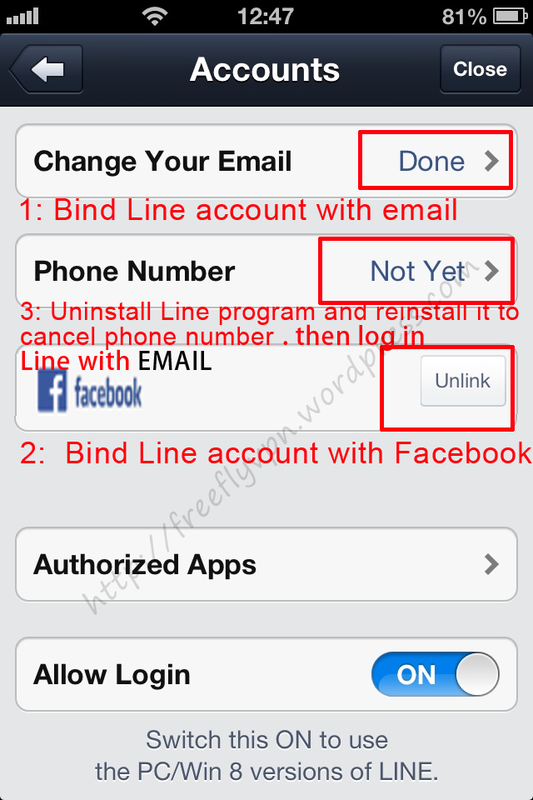 1: Bind Line account with email and Facebook, delete phone number authentication. 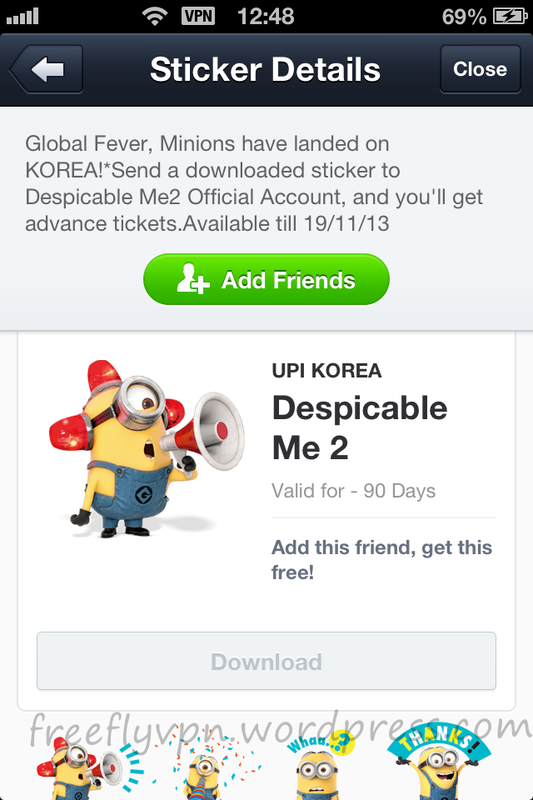 If you don’t know how to fix it, visit https://freeflyvpn.wordpress.com/2013/09/03/why-i-cant-access-other-countries-line-stickers-shop-with-vpn/ . 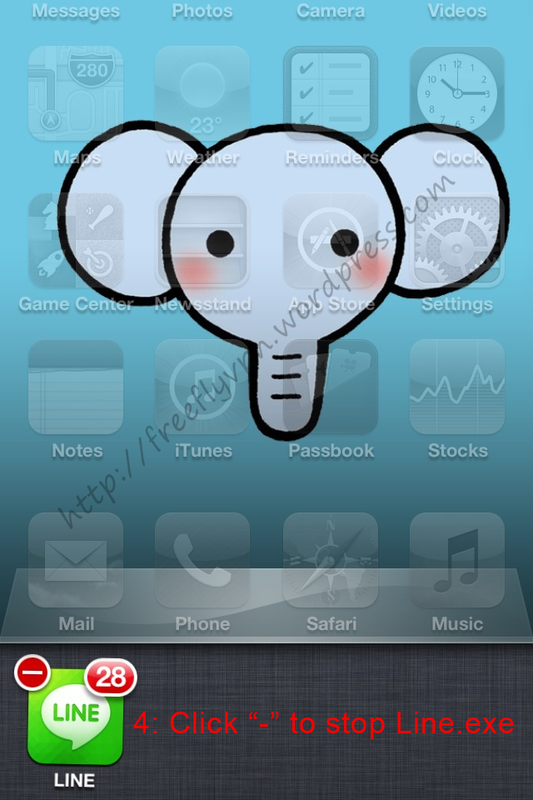 2: Setup FlyVPN on iPhone, iPad, Mac OS or Android. Please read tutorials on http://www.flyvpn.com/tutorial. 3: Log in Line with email. 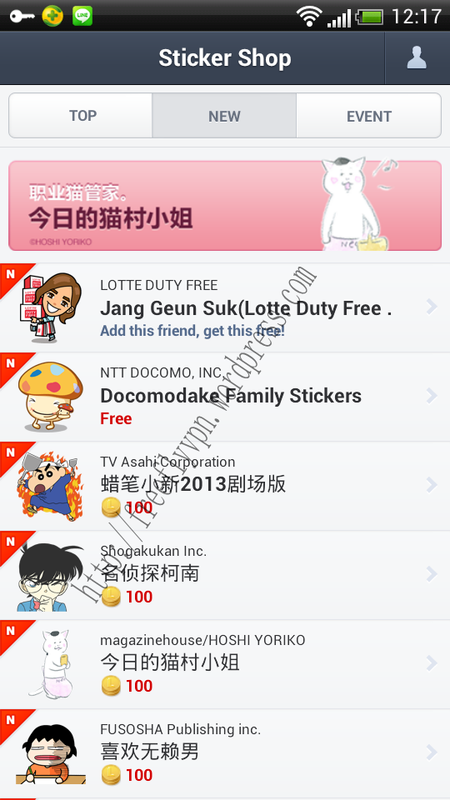 Then you can download free Line stickers from other countries’ sticker shop.